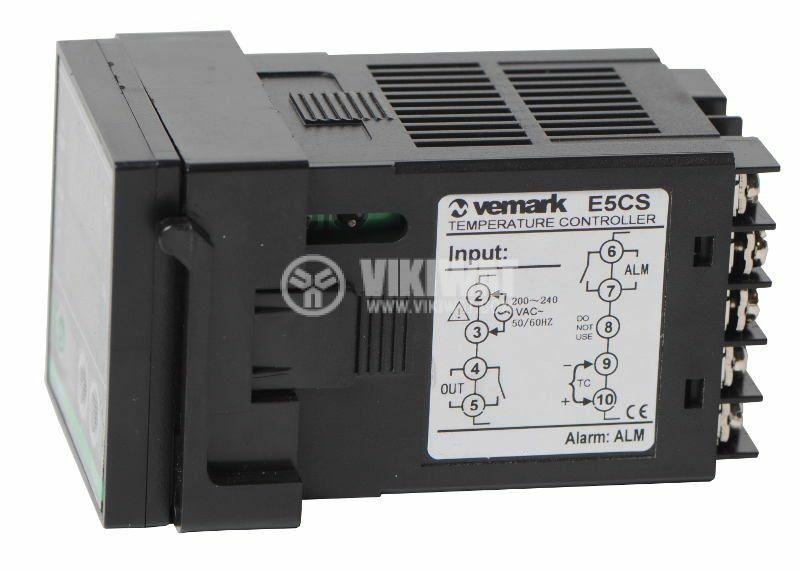 E5CS is a microprocessor, highly efficient and reliable measuring and maintaining the temperature controller. It is widely used in the automation of manufacturing processes for measuring and maintaining the temperature in solids, liquids and gases in the machine-building, chemical and other industries. 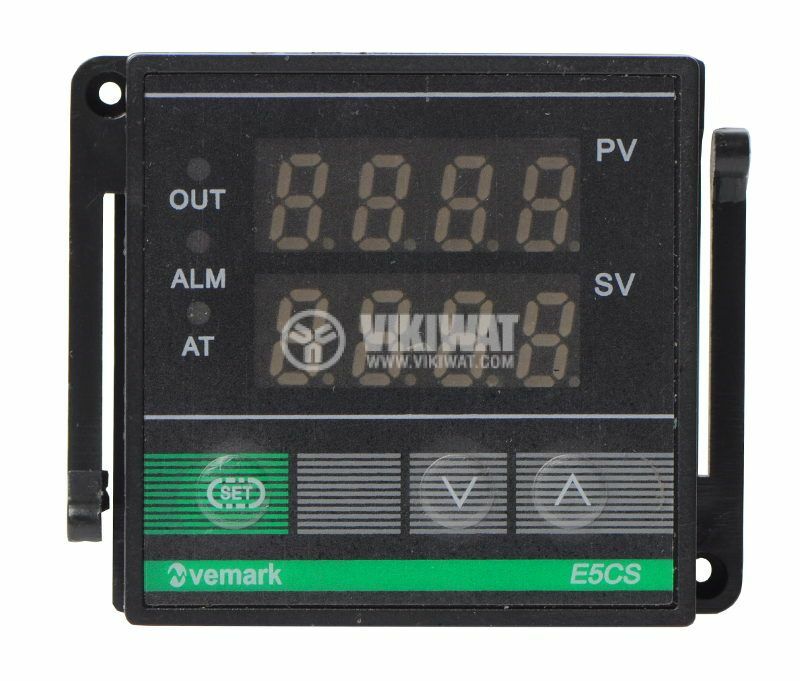 ability to automatically determine the parameters of the regulator.